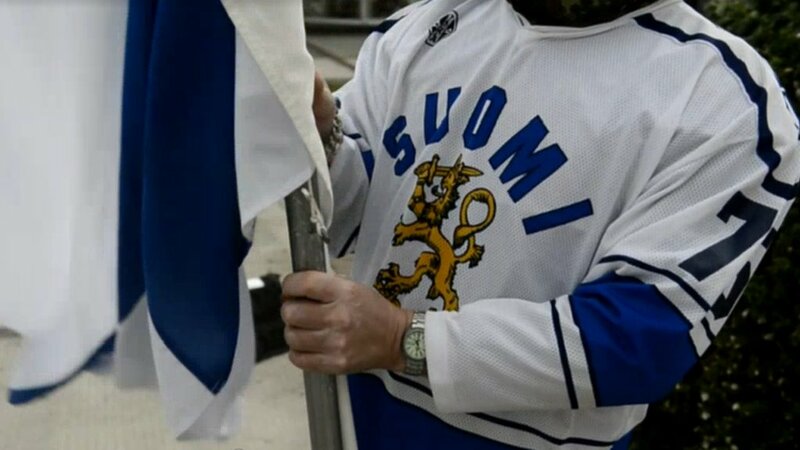 Finland’s national ice hockey team has released messages over social media and its website asking residents of the country not to wear the team jersey while they are attending rallies or protesting. The move comes after pictures emerged over the weekend of fans wearing the kit at anti-refugee demonstrations, where protesters were forming human walls to stop asylum seekers entering the country. The requests were largely met by positive responses from other residents of Finland who support he government’s plans to allow up to 30,000 Syrian refugees to settle in the country.